The perfect way to nourish your team with several creative fresh dishes to choose from, you can build your own buffet any way you dream up. We promise we’ll make you look good. 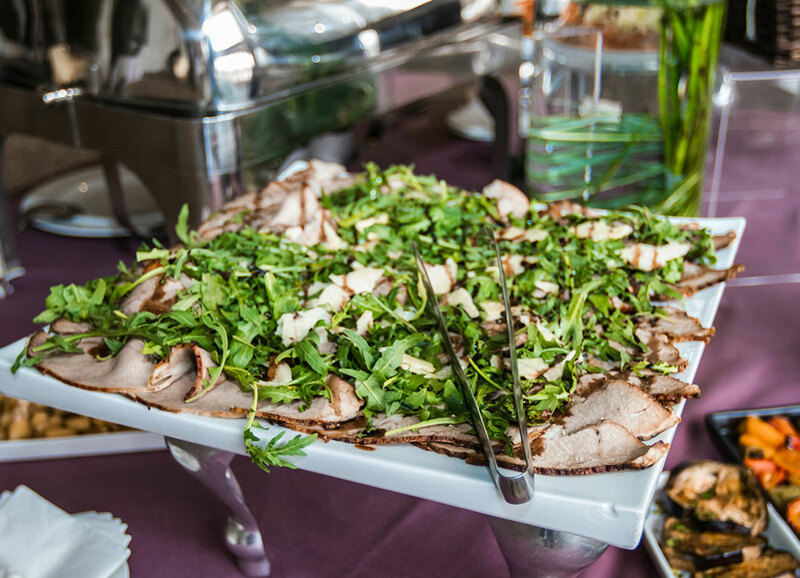 All catering menus here are just samples for inspiration. We specialize in creating the perfect, custom menu. Just ask!